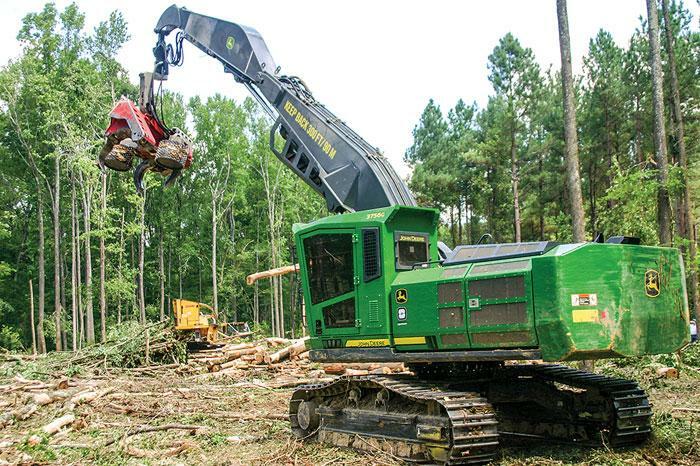 Southern Loggin’ Times magazine’s January 2018 issue features Monticello, Arkansas’ C&L Wood Company, Inc., Chapman, Alabama’s McGowin Logging Company, Cochran, Georgia’s Sanders Logging Company, and Clarendon, Arkansas’ Jason Fly Logging, LLC. 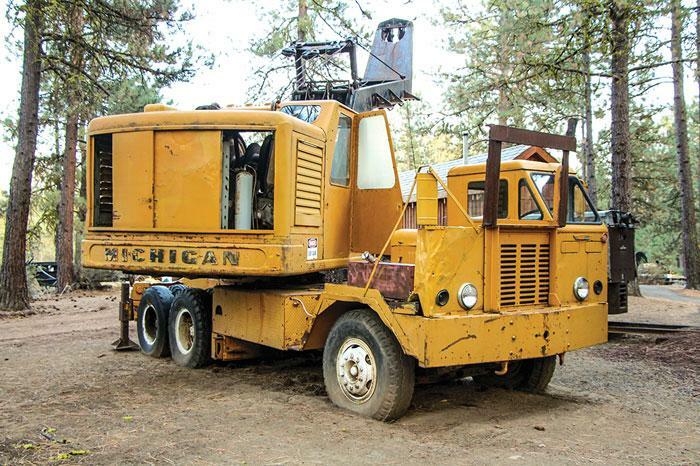 A special article highlights Southern Oregon’s Collier State Park Logging Museum. Other articles cover the latest industry news, new products and upcoming events. Southern Loggin’ Times magazine Managing Editor David Abbott visits Monticello, Arkansas’ C&L Wood Company, Inc. Pardon the pun, but Joe Frost is one cool customer—at least he is these days. 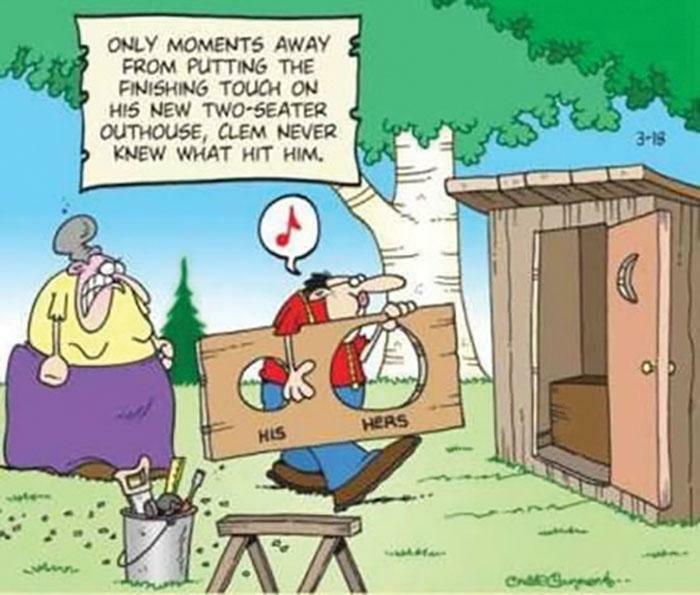 The owner of C&L Wood Co., Inc., Frost, 60, is a self-professed workaholic. “I’ve never been an addict but when I get there in those woods, it is like an addict getting a fix, I guess,” he explains. 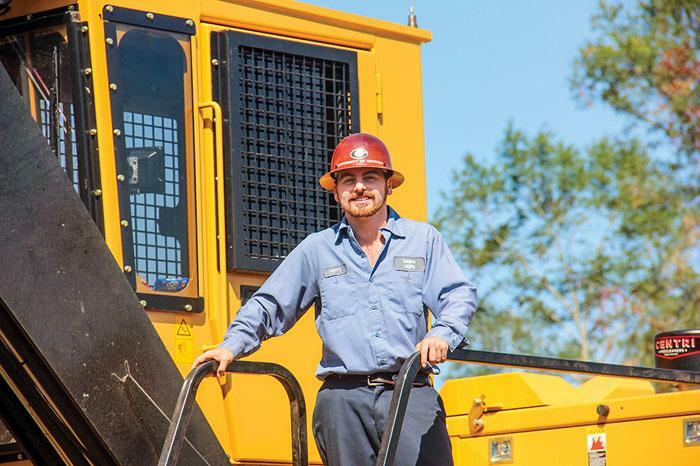 “I get up at 3 every morning, leave at 3:15, drive 70 miles and I’m sitting on my loader no later than 5 a.m.” Not much can keep him off the job. For instance, after a big rain kept most other area loggers out of the woods in early December, Frost just took to his dozer to repair the roads and kept the job humming along. A bit more traumatic than a heavy rain, though, was the heart attack Frost survived in October 2016. He wasn’t able to get back in the woods as quickly as he would have liked (though he did go back earlier than his doctor would have liked, perhaps). 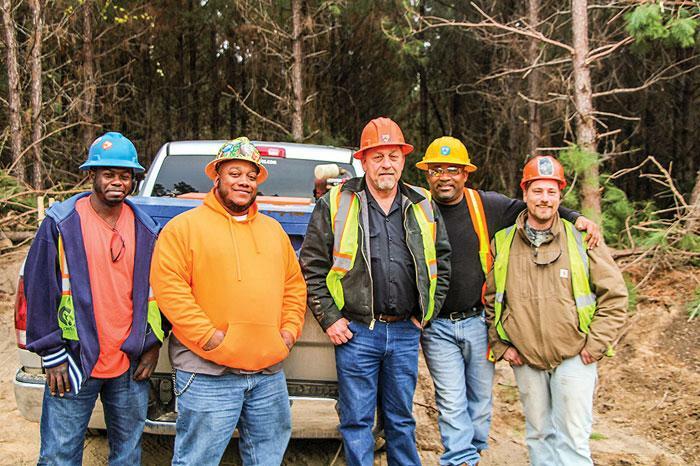 Southern Loggin’ Times magazine Associate Editor Jessica Johnson has the opportunity to visit McGowin Logging Company in Chapman, Alabama. In Alabama, and many parts of the South, the McGowin surname is renowned. 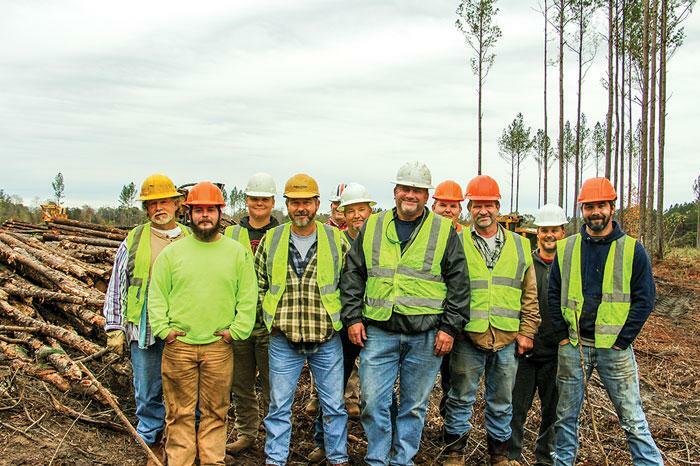 Many McGowins throughout south central Alabama have been large landowners, some retaining their lands through the generations, some having sold to Union Camp, International Paper and others. 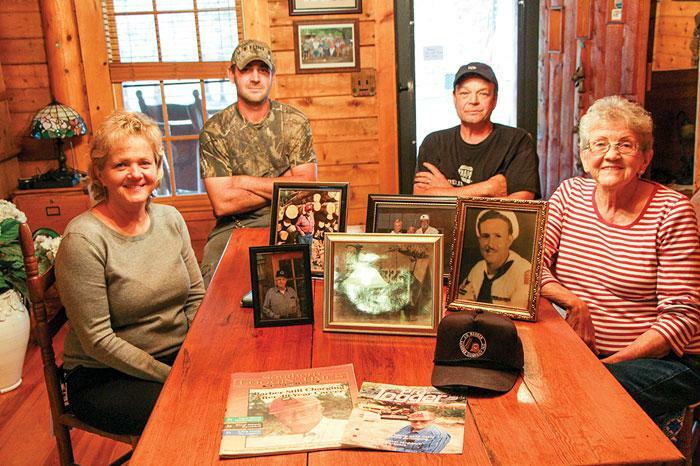 Perhaps the most well known parts of the McGowin legacy are Rocky Creek Logging Co. and W. T. Smith Lumber Co., both tied to the late Floyd McGowin. 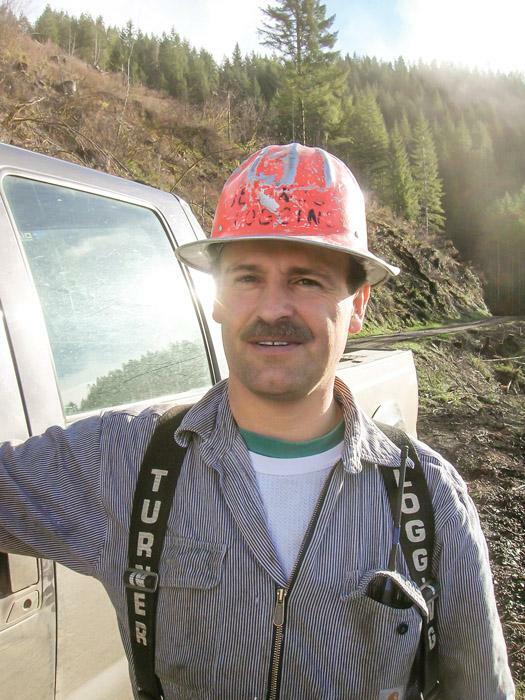 Rocky Creek’s origins reach back to 1884 when Rocky Creek Lumber Co. first began sawing timber. The name was changed to W. T. Smith Lumber in 1891, and remained as such until it was sold to Union Camp, then in turn to International Paper.